BioHaven Floating Islands provide valuable ecological habitat, fish refuge cover and water purification within open water environments. 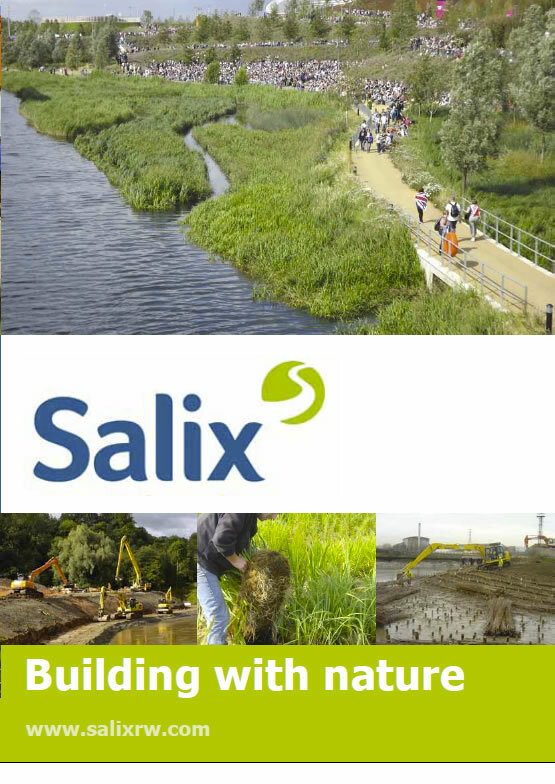 Salix supply and install BioHaven Floating Islands and can incorporate a diverse range of flowering species to increase the habitat and aesthetic value of the project. BioHaven Floating Islands have a unique design, making them more resilient and longer lasting than other floating islands. The internal buoyancy and deep inert planting matrix makes them appropriate for a wide range of environments. They are also very low maintenance and simple to install, making projects cost effective. The system is designed to mimic a natural wetland and provides a high surface area to encourage the formation of biofilms. Numerous peer reviewed case studies have shown the nutrient removal capabilities of the BioHaven system. BioHaven returns very high plant success rates, long term plant establishment and provides long term zero energy water treatment and environmental enhancement. Salix floating islands have been developed by the ESWEG partnership after 20 years of experience of these products. We provide bespoke, fully portable, floating vegetated islands that provide instant cover, habitat and protection for juvenile fish, invertebrates and mammals. The modular floating element supports pre-established coir fibre plant pallets which contain a diverse mix of wetland plant species. Islands can be used to improve water quality and are often used in tertiary treatment reedbeds. Islands can be used on fluctuating water levels plus vegetation can be established in areas where water depth would normally be too deep. Floating islands can add a significant biodiversity enhancement where vegetation establishment on the edge of water bodies is problematic.